other functions/tasks as provided for in legislation, as well as functions delegated by the Executive Mayor and Council. 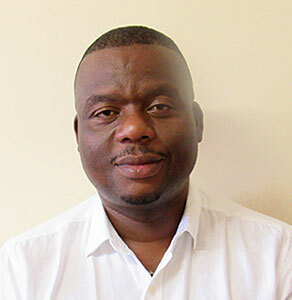 The Municipal Manager is also the Municipal Electoral Officer for Ndwedwe Local Municipality and appointed as such by the Electoral Commission. The Internal Audit section reports administratively to the Municipal Manager as the accounting officer. The Municipal Manager is appointed by council . He is the link between the council and the administration, of which he is the head. He has to account for the municipality’s income and expenditure, assets and other obligations such as proper adherence to all legislation applicable to municipalities. Subject to the municipal council’s policy directions he ensures that an economically viable, effective, efficient and accountable administration is established and developed, that the IDP comes to fruition, that municipal services are delivered in a sustainable and balanced fashion, that a personnel corps is appointed, managed, developed and disciplined and that sound labour relations are maintained.